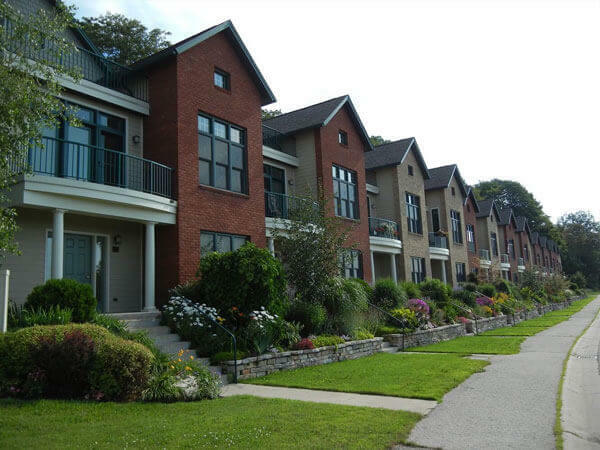 Fraco Concrete Products is your source for bricks that will style and compliment any project. Fraco Concrete Products carries and stocks many different types of brick for any project. Do you want to match a brick? Bring us a picture, a brick, or part of the house you want to match and we can help. Our brick comes in a wide selection of colors, textures and sizes. 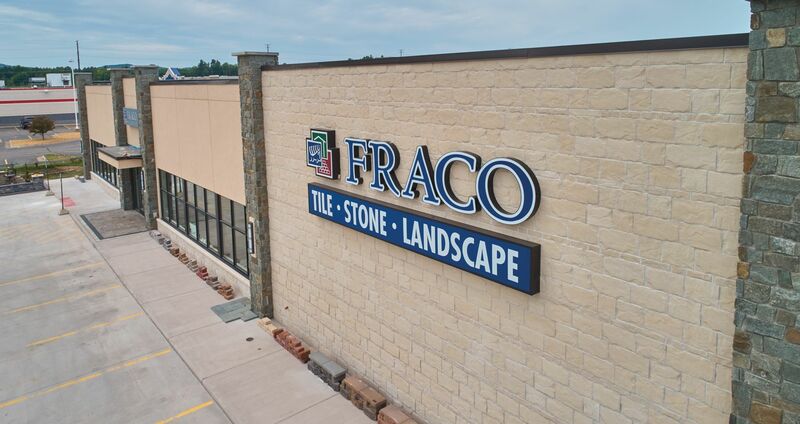 Come and visit our showroom to see all of the options Fraco has to offer for your next project. 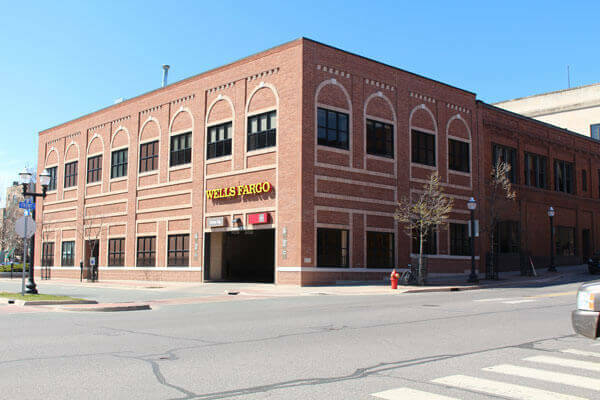 Fraco carries cement brick, clay brick, fire brick, and thin brick. We also have color to add to the mortar you chose to use. Brick cleaners and sealers are also available. Fraco has many styles of brick in stock. Bring whatever you are trying to match and compare. Fraco can special order brick too. Visit our showroom for more info. Today's Belden Brick focuses on heritage. For texture, color and overall character, Belden Brick is simply unsurpassed. Some of the most elegant forms of face brick are the uniquely designed treatments which enhance the character of The Great American Home. 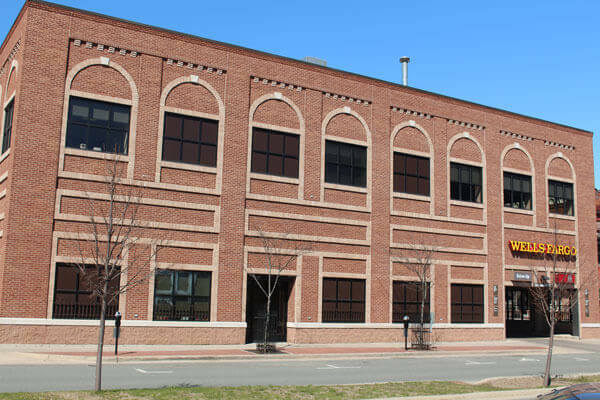 Founded in June of 2003, BrickCraft is one of the few independent brick plants that is American owned and American operated. We strive to offer the highest quality product at the greatest value. Located in South Central Indiana, approximately 20 miles east of Terre Haute, IN, we manufacture approximately 40 million brick per year. Since 1946, Cloud Ceramics has produced top quality, fine-face bricks for architectural and residential construction that far exceed both specifications and expectations. Our talented, experienced employees are the cornerstone on which this successful company has been built. Eldorado Brick, molded from centuries-old European dwellings, every Eldorado Brick has distinct earthen textures, irregular size dimensions, subtle color blends, and Old-World charm. General Shale has been helping build the American Dream since 1928. Like never before, their company is focused on delivering the fashion and design that only brick products can bring to residential or commercial new construction and remodeling projects. Glen-Gery is America’s premier brick maker. We offer a diverse line of brick products including handmade and molded brick, thin brick, clay brick pavers and extruded brick. Be Bold. Be Brick. The most trusted names in brick have come together to bring you the most bold, beautiful brick products in North American. Boral Bricks and Forterra Brick are now Meridian Brick! Meridian Bricks come in a variety of rough and smooth textures, in colors that range from nearly white to deep burgundy brown. Founded in 1891, Acme Brick Company has a proud history of quality brick making. Acme Brick quality is backed not only by a proven track record but also by two specific documents: the innovative Homebuyers' 100 Year Limited Guarantee and the famous Good Housekeeping Seal.